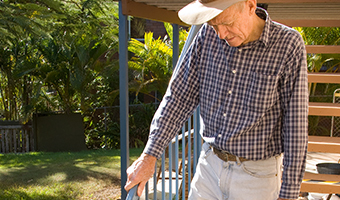 Every day, 133 older Queenslanders have a fall requiring medical attention, even though falls are mostly preventable. Falls have a big impact on mobility and independence, but there are steps that can be taken to reduce the risk. 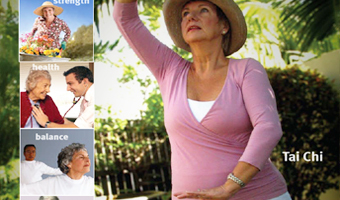 This site provides information about how we can all work together to help Queenslanders stay healthy, active, independent and on their feet. 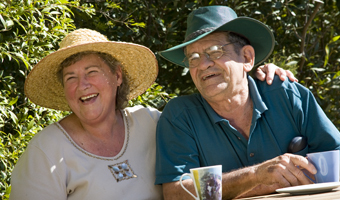 This site is for seniors and anyone who works with seniors, including individuals, organisations, health professionals in hospitals and the community, aged care facilities, local councils, government departments, and the fitness industry. Stay On Your Feet® is a copyrighted term. A Queensland Stay On Your Feet® Style Guide produced by Queensland Health ensures all resources produced have consistent branding. Please contact Stay On Your Feet for approval to use the Stay On Your Feet® branding. 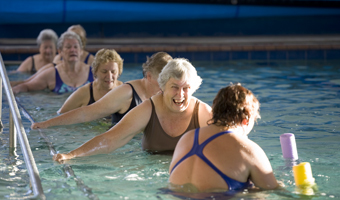 What puts older people at risk? 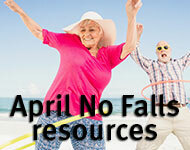 Reduce the risk and harm caused by falls.